Do you want to stand out of the crowd of applicants and provide a perfect essay while applying? Here are ten best admission essay writing tips that can help you be special and successful. It is high time for you to make effort and show how outstanding you are. Demonstrate your personality and persuade the college admission officers to choose you! They have already read all your papers with rates, grades and scores. They know your name and age. They have an idea of your background and achievements. Now, it is time for you to impress them with your qualities as a personality. What makes you special and unique? 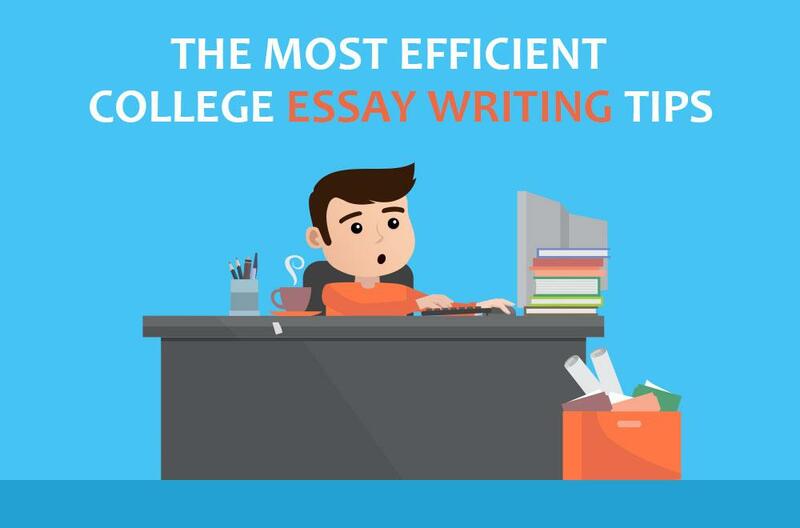 You have to know how to show that in the college admission essay you will write. Make sure you have sufficient time for writing. Spare some days to reflect over the topic of the essay and work on the rough drafts. It is not appropriate to submit the most important essay of your life with spelling or grammar mistakes. If you have enough time, you will be able to make your writing perfect. Avoid obvious ideas, be creative instead! Do you realize how many college admissions essay piles the college admission officers have? Hundreds and thousands of papers are submitted yearly, and the committees are tired of reading through the same ideas again and again. If you are not distinctive in your writing, you will not stand out. Therefore, you will not be chosen. Do not make up facts. Be honest! It is not your benefit if you tell lies to the college admission officers. All the grades are in your transcripts. All the extracurricular activities are mentioned in the admission papers. Try to go over the numbers and facts, show your personality! Cite vivid examples from your experience. Do not be vague and unclear. If you give some compelling examples or anecdotes from your own life, your admission essay will be unforgettable. Make the first sentence bright and attention-grabbing. A boring first sentence does not engage the readers; so, they are not likely to continue reading with interest. Make use of the first impression you can produce on the college admission officers. It will be too late if you miss that chance. Do not forget to write about your hobbies. Be yourself! Do not write what you think is right. Do not use any templates. Try to show what you really are. It will be clear if you tell lies, so the committee will not appreciate your essay. If you want to apply to several colleges, do not submit the same essay. College admissions should be different as it is important to explain what attracts you in the college you have chosen. Make sure you consulted other people while writing. All suggestions are welcome when you work on the paper. Ask your English teacher or your parent to read the final draft and make some changes in it. Follow the admission essay writing tips to make the essay perfect. Review the final paper several times. Check for the content omissions, typos, spelling mistakes and grammar inconsistencies. 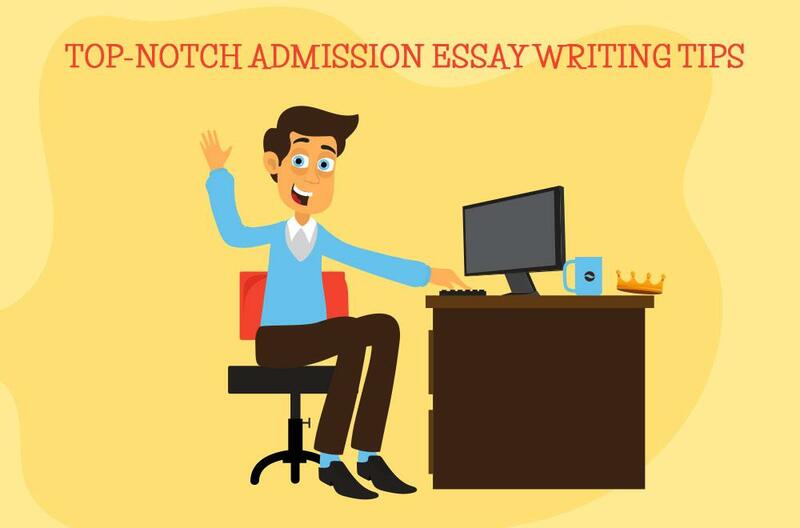 Writing an admission essay can be considered as one of the most important steps of entering college or university since the only thing that can make you pass is your essay. There are hundreds of alike papers passing through admission officer every day, so you can only imagine the possible competitiveness with other students. 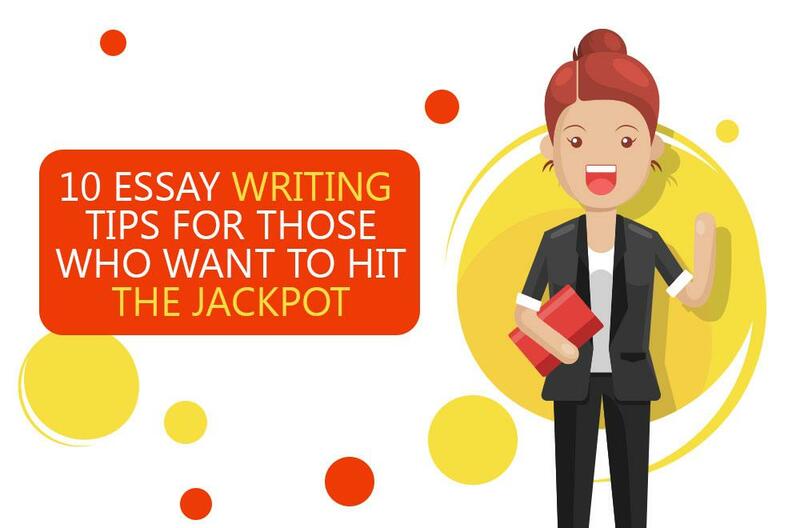 The only right way to go is either to master the technique of writing or think of having an essay written for you. The first option is obviously cheaper, but not always possible to manage. Moreover, if you're combining work with studying in the present moment. The second way is more convenient on the other hand, but how not to be fooled by a scam? The answer is - read. Neat reading of the general information about the company, its benefits and guarantees may work as a great point to consider the authenticity of the writing company you're looking at.